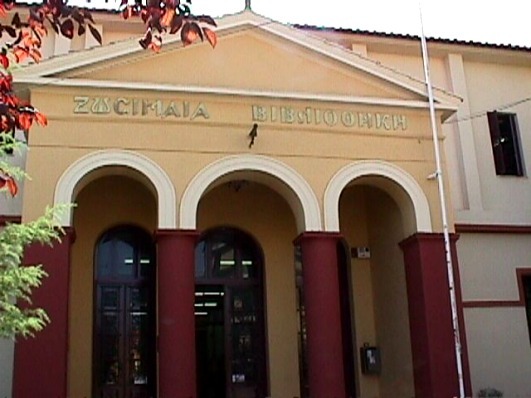 Zosimaia Library of Ioannina is housed in the building of the old baths at Republic Square. It has a great collection of local editions, old manuscripts, Alexander Palli’s books, as well as legacies of the byzantinologist Spiros Lampros. At the place of the library also take place exhibitions. It has a reading room and is also a lending library. It has also a part with a large number of old publications and manuscripts which is a property of the Association of Research of Epirus. This hall is οpen every afternoon from 05:00 to 08:00.